Burns Night is a celebration of the life and poetry of the Scottish poet Robert Burns. 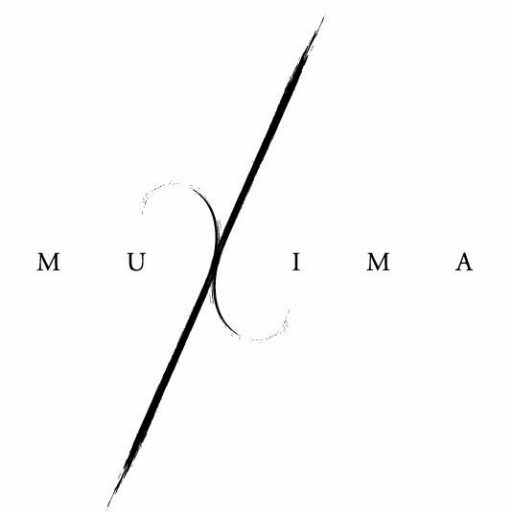 Join us on Wednesday 25th January, as tradition at Muxima, to celebrate Burns Night. We will be serving Scots inspired tapas and drinks and poetry throughout the evening.